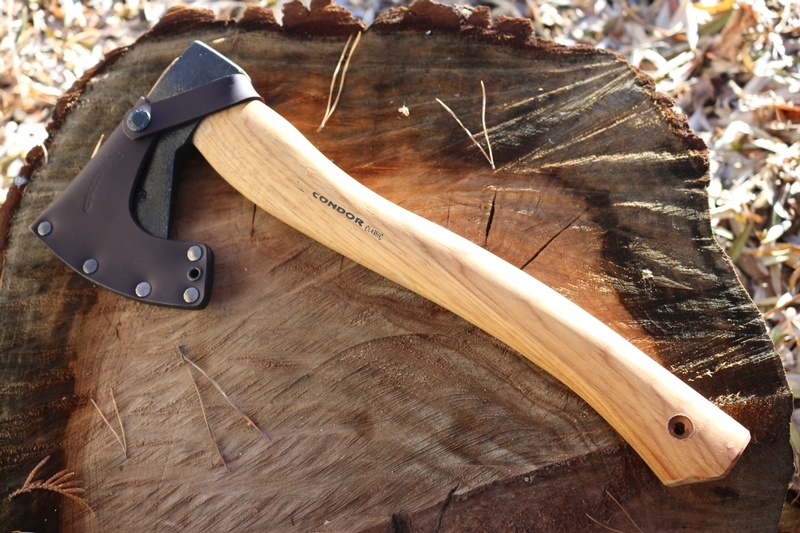 Good value 1.5lb head Hatchet from Condor tools. 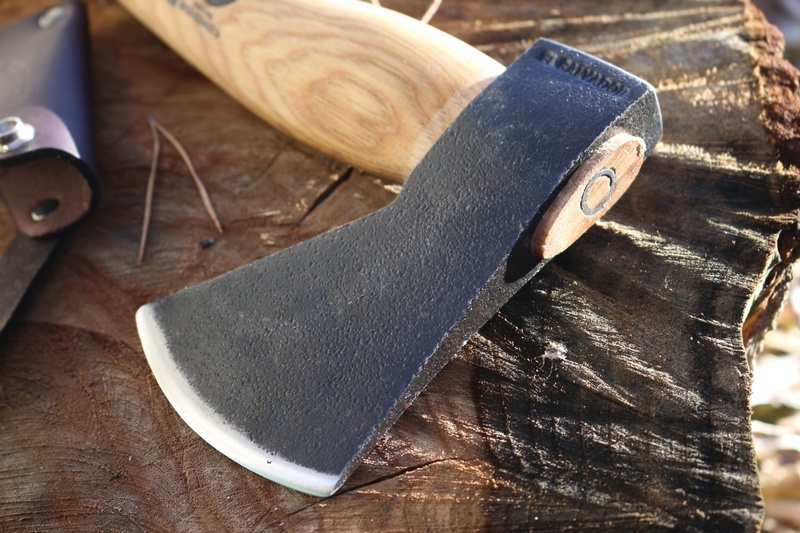 The Hickory handled Greenland Pattern Hatchet is made to be a useful Woods axe for the Bushcrafter, using Condor's quality 1054 HC Axe steel. 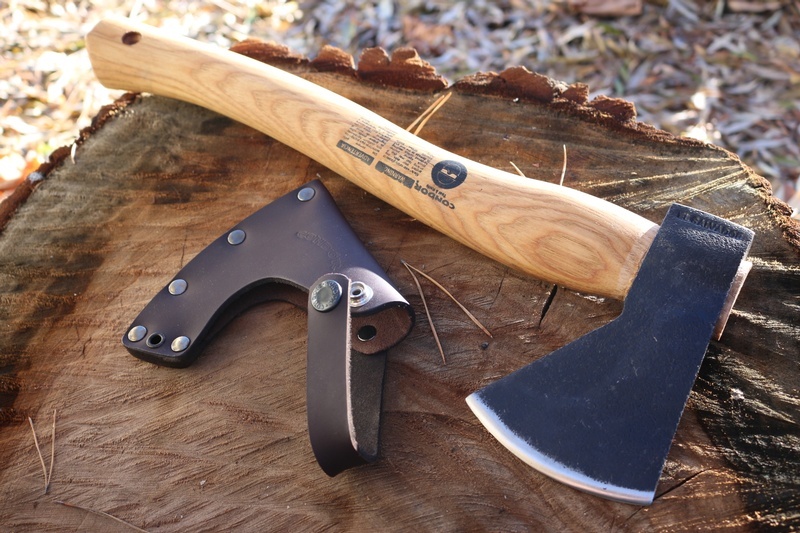 16in overall length make the axe portable and handy around the camp and the nice quality leather cover keeps it safe. Purchase through PayPal by using the "Add To Cart" button above or use the form below to order the Condor Greenland Pattern Hatchet . 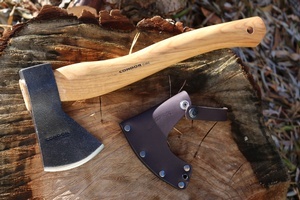 Feel free to contact us if you have any questions about the Condor Greenland Pattern Hatchet .